The Biofriendly image of the day is ‘Icy Branches’ by Dawn Perry. 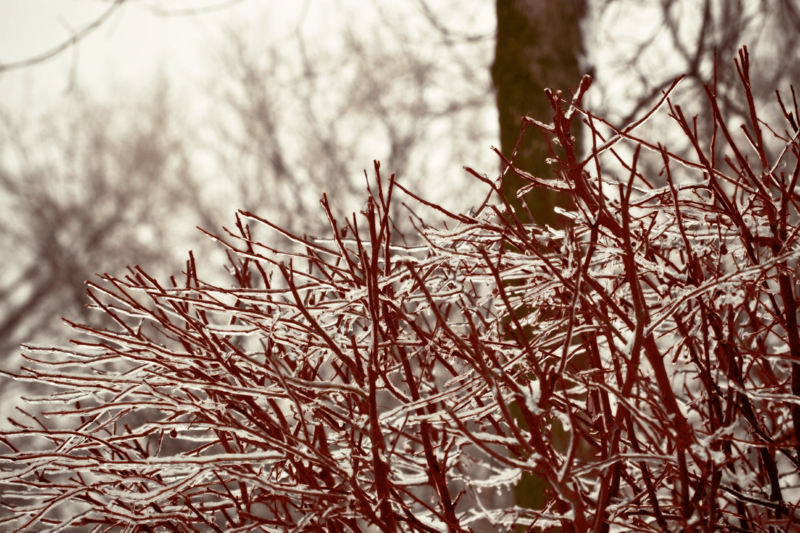 A beautiful image with shining crystalline icicles forming along the dogwood branches of this classic winter shrub. The image gives the viewer a clearer idea as to why the holiday seasons traditional colors include red and white. Image by Dawn Perry | Used with permission via the Creative Commons Attribution-NonCommercial 2.0 Generic license.